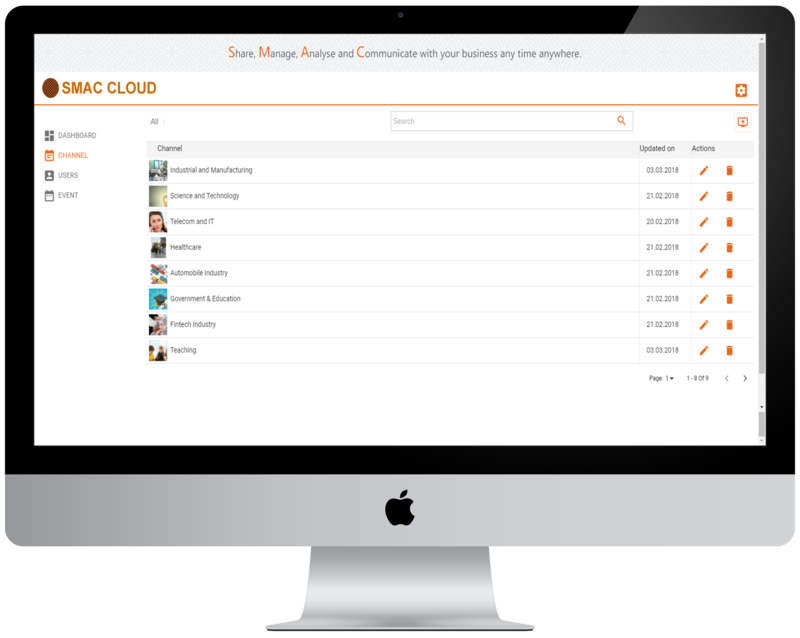 SMAC Cloud – Share, Manage, Analyse and Communicate with your business anytime anywhere. What does SMAC Cloud do? Upload your files in SMAC Cloud and share with anyone and access them at any time from any device in the world. 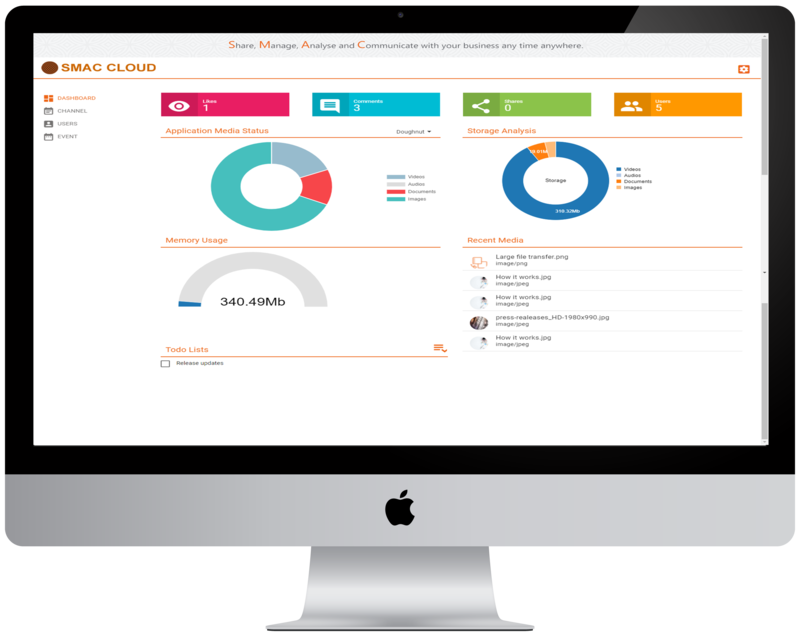 Click ‘Play’ on the video to see what SMAC Cloud can do for you. 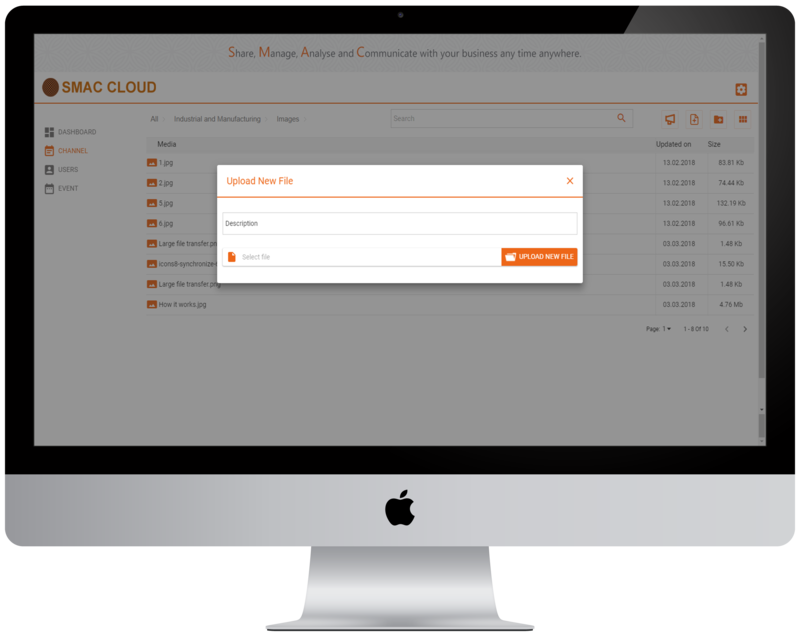 Logged in to SMAC Cloud app, sync for the latest update. 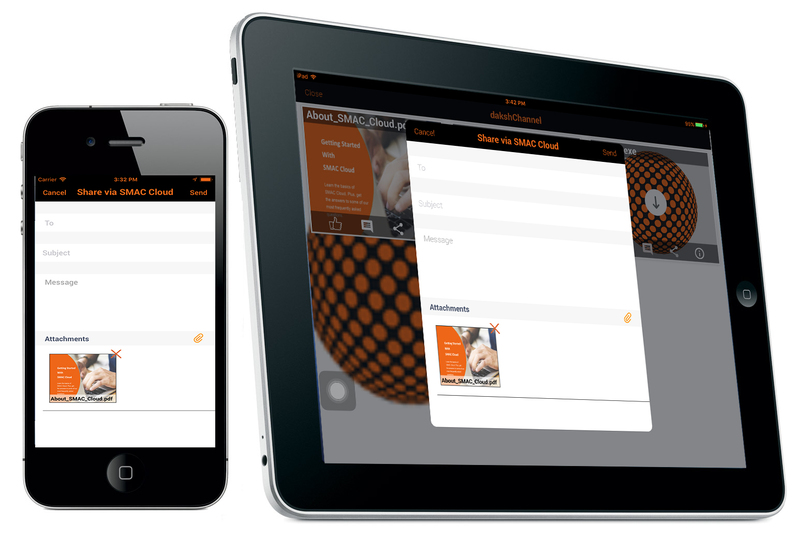 If you’re already logged in, go to setting tap on synchronization button and get latest updates from the server. 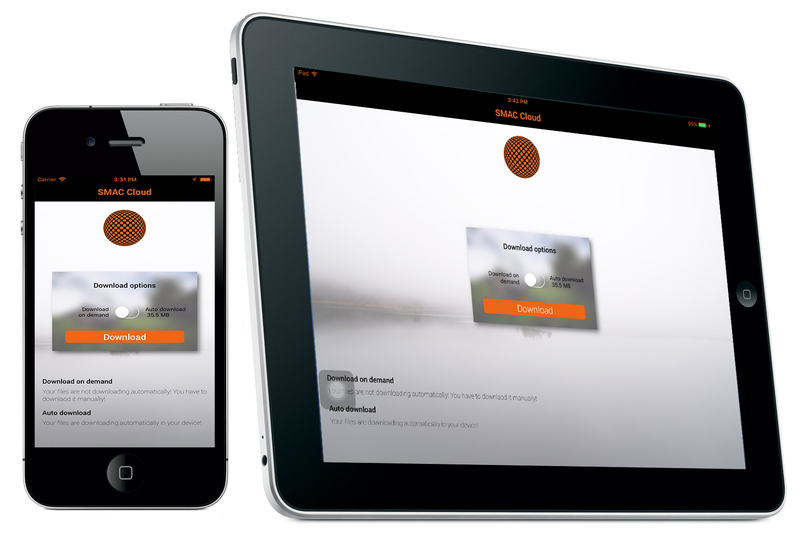 A select file which you want to share, and tap on the share button. Enter the email address of the person to whom you want to send. And tap on the Send button.